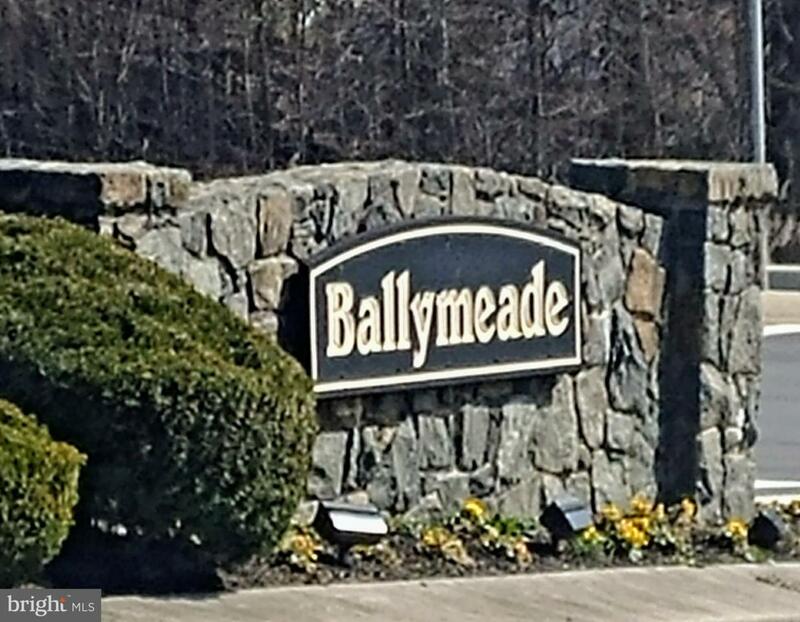 Wow, check out this fantastic Ballymeade town home! Enter into the tiled, lower level, foyer. 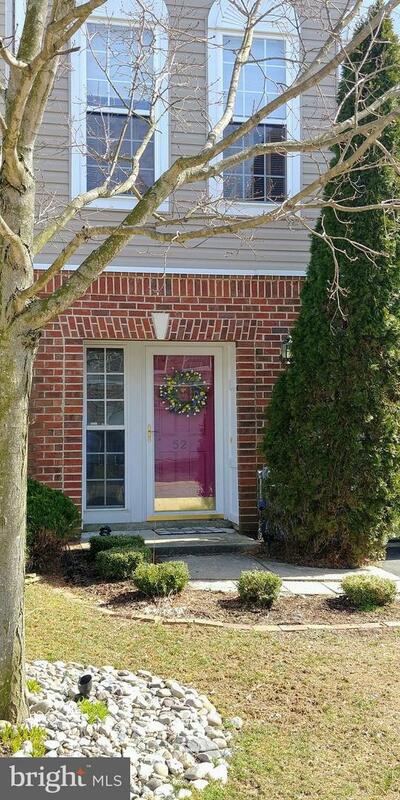 This level has a large, bright bonus room with closets, entrance to the garage and a powder room. Moving up to the next level will be amazed at all of the spaces here. There is an eat-in kitchen with island and double sinks with space that could be used as a large eat-in kitchen or den etc. Also, there is a formal dining room and living room with sliders to a 15 x 13 deck and stairs to the fenced in back yard. 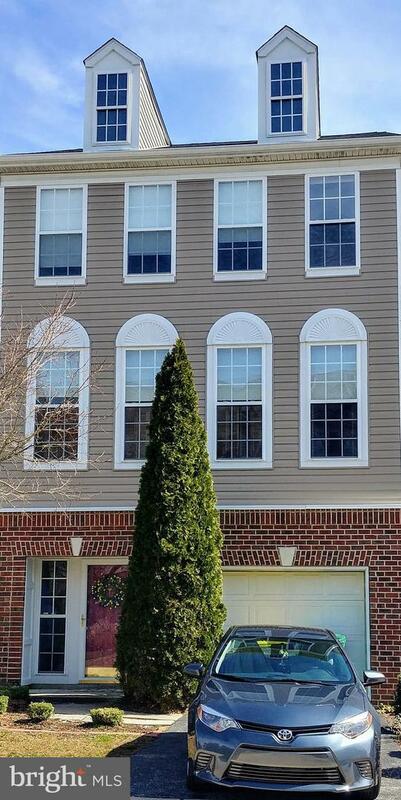 On the Upper level you will find the master suite with tray ceiling and walk-in closet, two extra bedrooms and a hall bath. 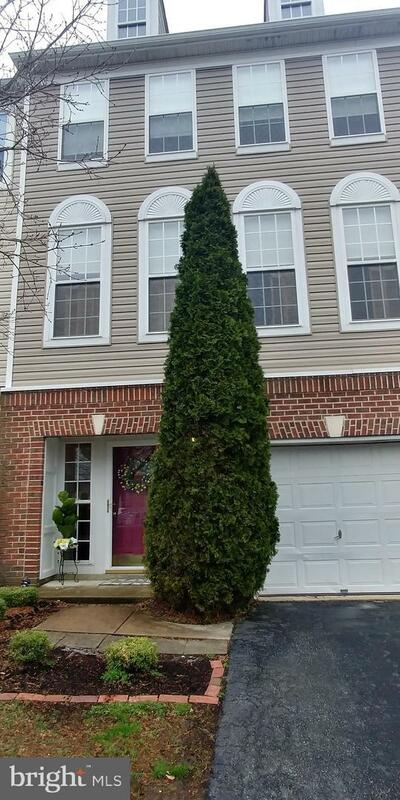 This home has so much more to offer from the 9ft ceilings, extensive wood work, crown molding, hardwood flooring, landscaped yard, 6 x9 builders expansion on all levels and the oversized windows which allow for so much natural lighting. Come and bring your imagination as this home will be sure to surprise you with its endless possibilities as far as decorating and the layout and uses of the spaces.